Wednesday Night Rivalry has been the leading light in the NHL’s growth in viewership on NBCSN. The advent of a weekly series with compelling rivalry matchups has led to some of the league’s highest ratings on the network. With the NHL season just around the corner (can you believe that? 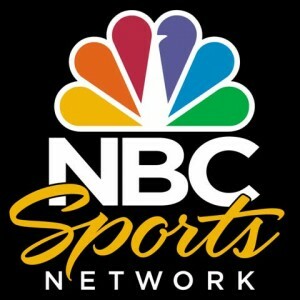 ), NBCSN is preparing to roll out a new ad campaign for their signature hockey night. NBCSN will be billing their series as “The Night You Love to Hate” and this ad featuring George Thorogood is the beginning of the rollout. Wednesday Night Rivalry games averaged 559,000 viewers for NBCSN last year, up 26% from the previous season.